A little-known history of both families and the home Faulkner loved and named Rowan Oak. 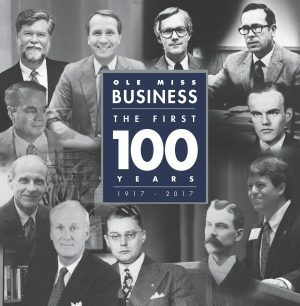 n 1930, Will and Sallie Bryant deeded and financed the family home—The Bailey Place—in Oxford, Mississippi to William Faulkner. 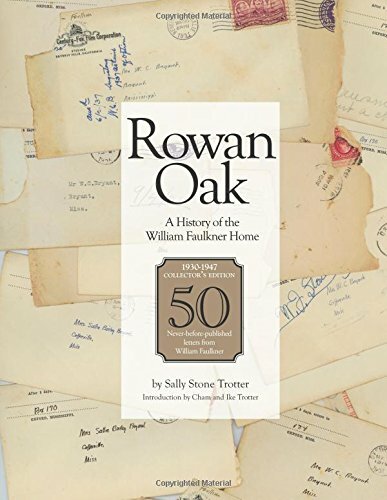 Sally Stone Trotter, Will and Sallie’s granddaughter, writes a little-known history of both families and the home Faulkner loved and named Rowan Oak. Referencing fifty, never-before-published letters from Faulkner to her grandparents and mother (dating from 1930 to 1947), combined with a genealogist’s encyclopedic knowledge of her family history, Trotter crafts a compelling biography of a place that changed our literary landscape. 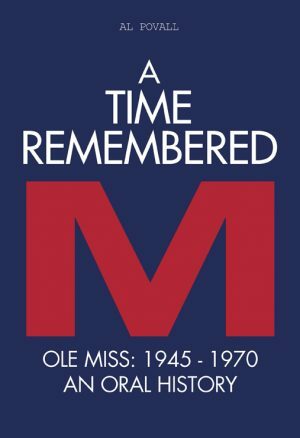 The collector’s edition includes a collection of 50 never-before-published letters by William Faulkner.